AnonD-526031, 14 Apr 2016Gosh I am having the same battery problem now, happens so fast like within 3 days, now trouble... moreHello! It is the port problem and not the battery, but it seems that even if you were to have the port fixed the issue would either still persist or it will come back again because that's just how the phone is made; weak port. As for me, I'll be moving on to a new phone. Anonymous, 08 Apr 2016Hello everyone! I've been using Lenovo S930 for about two years now. It isn't until recentl... moreGosh I am having the same battery problem now, happens so fast like within 3 days, now trouble charging. Previous postings indicate this might be the Charging Port issue, not the battery because a normal battery would not die so so sudden, right. Hello everyone! 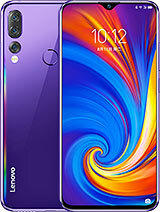 I've been using Lenovo S930 for about two years now. -When plugged in it shows that it's charging but when unplugged it goes back to critical low battery state. The phone has also been lagging especially when saving contact details, and sometimes would suddenly shut down in the middle of using. 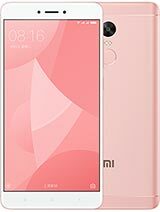 Other than the problems stated above my experience with this phone has been a very pleasant one. Ive been using Lenovo my s930 2 years ago...and today in have problem with my keypad button..
Next button is missing. I don't know what had happen to my phone. Cda, 05 Feb 2016I have use this phone almost 2 years. 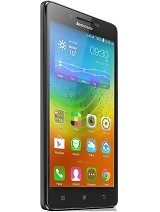 Lately my phone got problem always hang and I must off t... moreI have same problem with my Lenovo S890. I have used since July 2013, and since Jan. 2016 very often got hang. I am sure that this is not software issue. Maybe your explanation is the correct answer, but howcome phone manufaturer make lifetime limitation, that is not make sense to me. ;-) What about other phone manufacturer? Sandisk Ultra U1 Class 10 works fine. I tried 64 gb but did not work. 32 gb running fine from october 2014.
please any one tell me is this phone is supportable for 64 gb Samsung evo plus memory card are not ? Please any one tell me in this phone....64 gm Samsung EVO plus will work ? I am having with a list of sms where its not showing the list sms for each sms sending to me. only shown list of top without detail sms Trouble to see each sms send to mr. plz help. 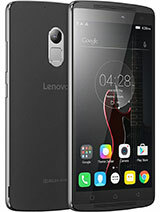 I use Lenovo S930 for 2 years and I haven't found any problems with it. I have use this phone almost 2 years. Lately my phone got problem always hang and I must off the phone or put out the battery. Last week phone stated no service and I change my sim card. After that also same the problem. I go to the shop I bought this phone and they said the phone already lapsed for 3 years and cannot use the sim card and only can use wifi. May I know the exactly what the problem. 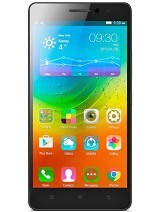 I bought Lenovo S930 16 months ago. After 12 months it's USB charging connector shows some problems especially device not charging even correctly plug in!! Lenovo charger already dead after 6 months of purchase date. 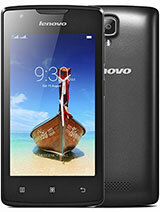 Lenovo Company does not have authorized service centre and parts non-available. For short term use (6 months) Lenovo is not bad. But do not buy for long term duration. AnonD-439357, 10 Sep 2015Solution for usb port problem use wsken x cable magnetic https://www.youtube.com/watch?v=AtNDny8x0vsMagnetic Items will leads to damage battery. 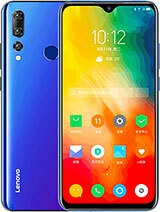 It was my mistake in purchasing a Lenovo S930 It has very short Battery Life after 10 months or so..
Hey I have a problem with this (S930) it seems like this phone can't even connect or discover any WiFi(even if I already turned on WIFI)..Can someone help me please? ?